← Upcoming Events this Month! 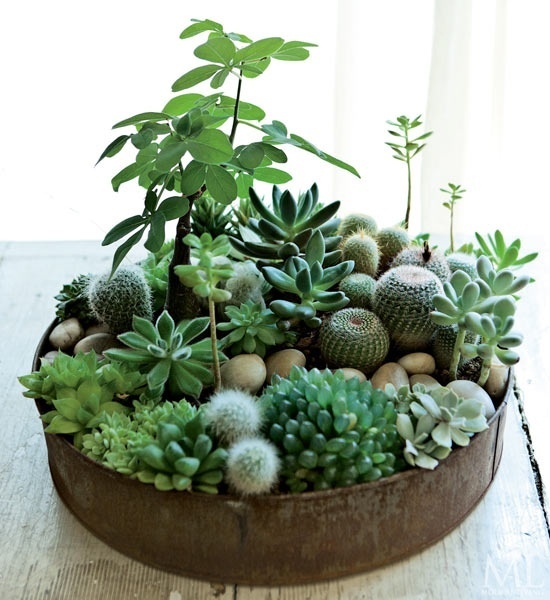 Succulents are versatile and decorative plants that can easily fit into anyone’s lifestyle. What makes these little babies so great is the little maintenance they need to make such an environmental impact within the home. Specifically green leafed succulents, they need the least amount of maintenance. Succulents also provide plenty of benefits for you and your home! They purify the air and allow fresh air to circulate if you have them located throughout the home. By purifying the air, it regulates the humidity in the home thus preventing colds and dry sore throats! 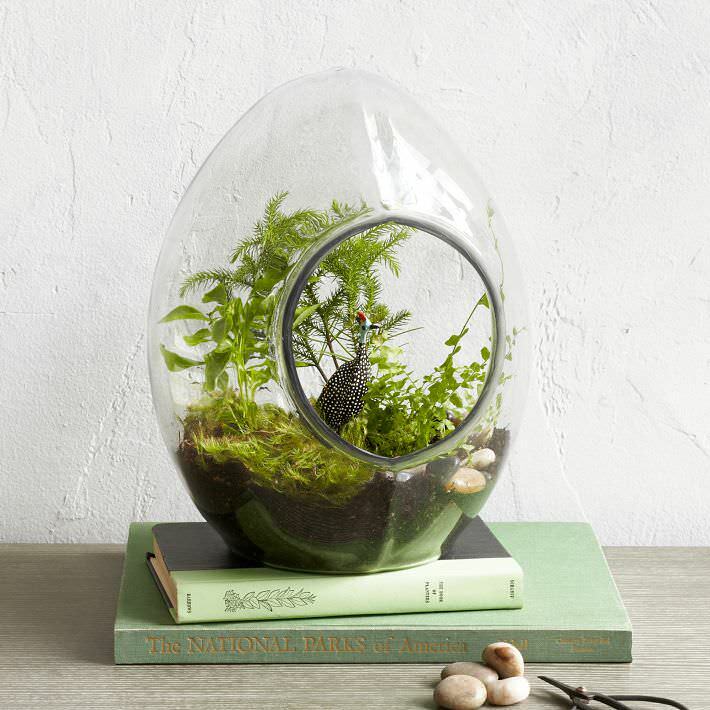 Plants are great for focusing the mind and increasing memory retention! The best thing about succulents however is how decorative they can be and they look good almost anywhere! The small sleek size makes them perfect for the work desk. 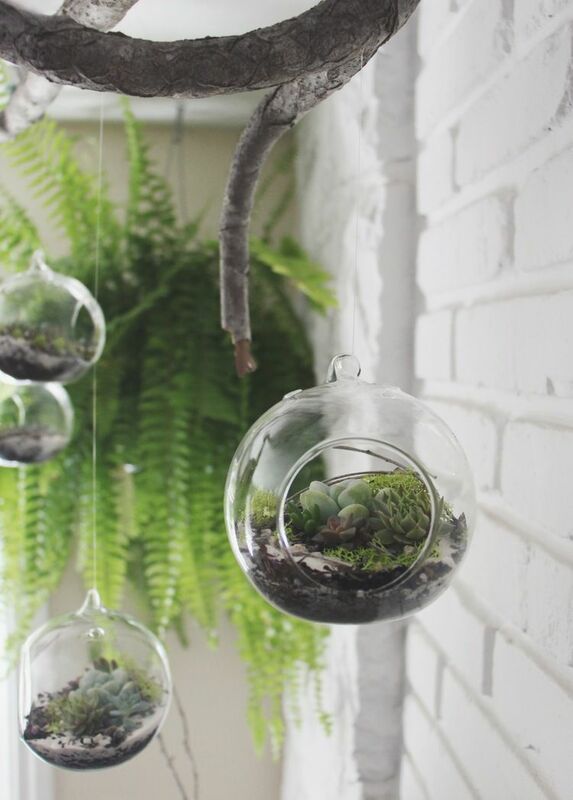 Or build your own terrarium with air plants and stones.